Highly sought after Castillo model located on the 13th hole of Pebblebrook Golf Course....this 2166 sq.ft. home is PERFECT for entertaining. Spacious formal living and dining areas as well as a family room off of the kitchen, nicely accented with plantation shutters throughout. Floor plan is a split 3 bedroom to accommodate all your winter visitors. 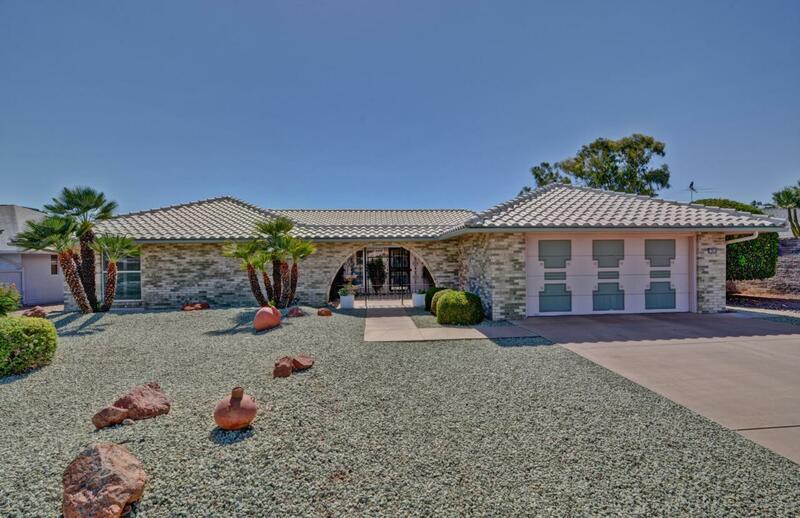 Enjoy gorgeous views of the golf course and mountains while you enjoy your breakfast inside a lovely air conditioned/heated Lanai. Large 2 car extended garage with plenty of storage and parking for your golf cart! Home Warranty included for your peace of mind.